Congress appropriated money for the rest of the 2015 fiscal year for most federal departments. Included was $1.93 billion for the Department of Energy’s Office of Energy Efficiency and Renewable Energy, an increase of nearly $25 million from the previous year. The advanced manufacturing office and weatherization assistance programs received increases of 11% and 9%, respectively, while the buildings, vehicles, and federal energy management programs received small cuts. Energy efficiency tax incentives will be extended for another year. The tax extenders package includes provisions on energy-efficient commercial buildings, new homes, and various residential energy-efficiency retrofits (e.g., heating, cooling and water heating systems, insulation, and windows). These provisions all expired December 31, 2013. but the extension, good through December 31, 2014, will allow these credits to be claimed in 2014. The Senate proposed updating some of the qualification levels, but the House decided to keep the current qualification levels. The Senate is expected to accept the House bill. Information about these credits can be found at energytaxincentives.org. The new Congress will have to decide whether to extend these again to cover 2015. The Energy Efficiency Improvement Act of 2014 came close but was not enacted. This bill was introduced by Representatives Welch (D-VT) and McKinley (R-WV) and passed the House of Representatives earlier this year. 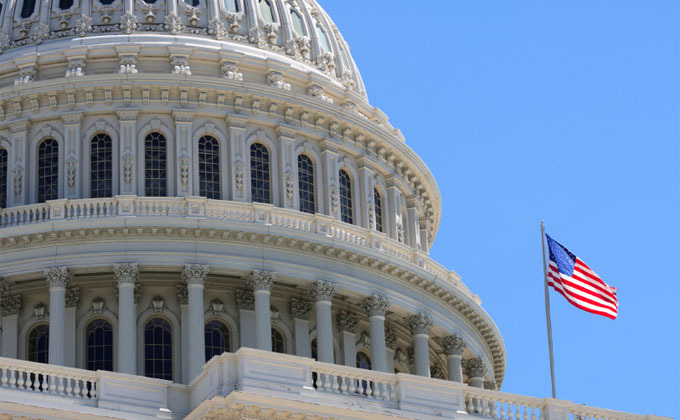 The Senate version was sponsored by Senators Jeanne Shaheen (D-NH) and Rob Portman (R-OH) and includes four provisions from their more comprehensive energy efficiency bill. The Senate sought unanimous consent to enact the bill but a few conservative senators objected; thus, the bill will need to be reintroduced next year. The bill promotes energy efficiency in rental property, promotes commercial building energy-use benchmarking and disclosure, adjusts efficiency standards for “grid-connected” water heaters, and promotes energy efficiency in federal data centers. ACEEE led work on the benchmarking and disclosure provision and played a substantial role in several of the other provisions. Overall, a disappointing two years for Congress. Hopefully, the 114th Congress that convenes in January can accomplish much more.